Niche Targa Wheels & Porsche GT2! Find some sweet pictures below of a Porsche 911 GT2 we setup with a set of machined black Niche Targa 20″ Wheels. 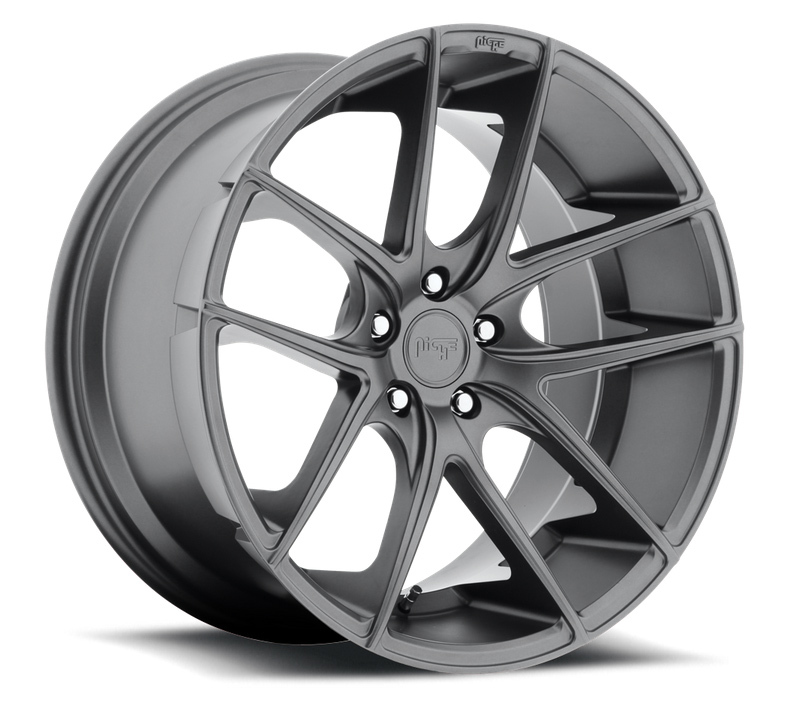 The popular Niche Targa Wheels are now available in Anthracite. IN STOCK! Set your car up with a set today from Nitrous Garage.